Home / Gay Accommodations / Italy / Rome / comfort double room private bathroom! comfort double room private bathroom! The apartment is located in the Esquilino area in the heart of Rome. 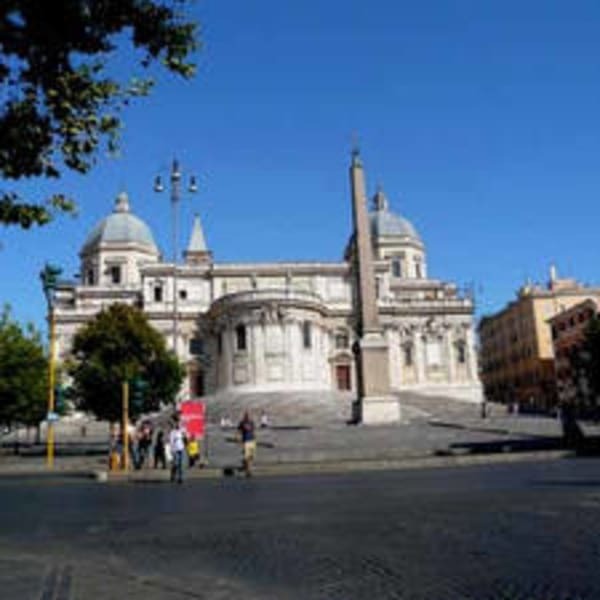 The place, conveniently located between two Metro line "A"stations (Manzoni and Vittorio Emanuele), allows you to easily explore most of the sights of the Eternal City. On foot, you can easily reach the Domus Aurea, which leads directly to the foot of the majestic Coliseum. Then, continuing along the Fori Imperiali, you get to Piazza Venezia. From there you can walk down Via del Corso, the shopping street of Rome with its trendy shops, within walking distance of the finest monuments of the city. From the apartment you can also easily reach the place where the best known of all the festivals (concerts in Saint John, Circus Maximus).